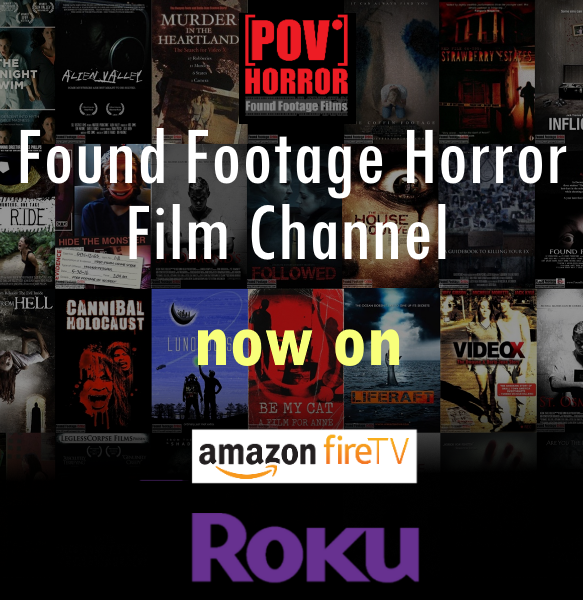 Found footage film where as part of an online web series, five friends travel to the Canadian countryside to document their search for a local urban legend. Inspired by true events. Tagline:Strike a match. Hear her scream.